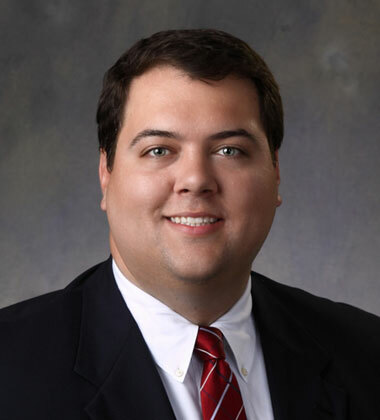 Adam Serves as a Senior Project Manager and Principal with Parrish & Partners. He is responsible for designing and managing projects from conception to completion. His ability to lead the design team to accomplish tasks on-time ensures repeat business by exceeding clients’ expectations. Throughout his engineering career, Adam has proven to be extremely versatile in civil related projects from aviation design to bridge design throughout the Southeast. His role in designing and leading bridge projects illustrates a wide range of experience dealing with the requirements of various state departments of transportation. He has experience with prestressed concrete, structural steel, cast-in-place concrete, seismic analysis, drainage structures, bridge inspection, bridge load rating, aviation light detailing, and construction support. Adam graduated from North Carolina State University with a B.S. in Civil Engineering and holds Professional Engineering licenses in Alabama, California, Florida, Louisiana, Maryland, Mississippi, North Carolina, Pennsylvania, South Carolina, Virginia, and West Virginia.